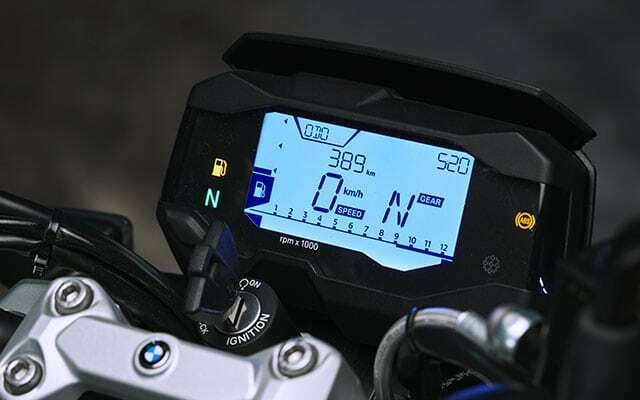 Apache RR 310 vs BMW G310R: BMW-Motorrad recently launched the much-awaited G310R in India for INR 2.99 lakh, leaving everyone in a state of confusion since the launch event for the pricing part. 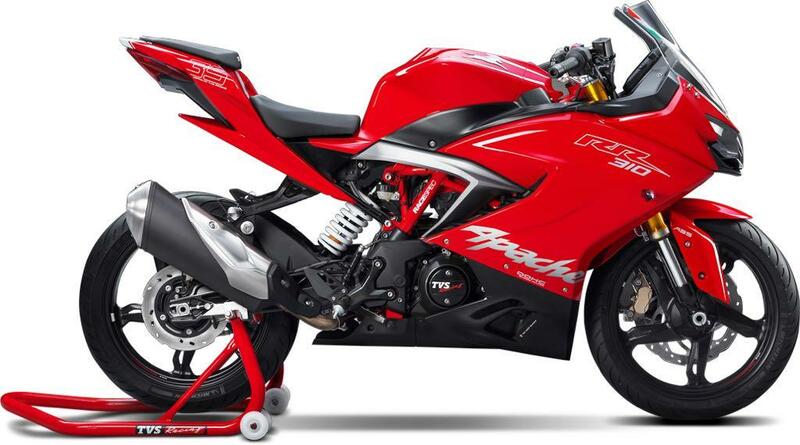 TVS Apache RR 310 comes with a price tag of INR 2.23 lakh in Delhi, INR 2.13 lakh in Mumbai and INR 1,99,999 in Cochin. 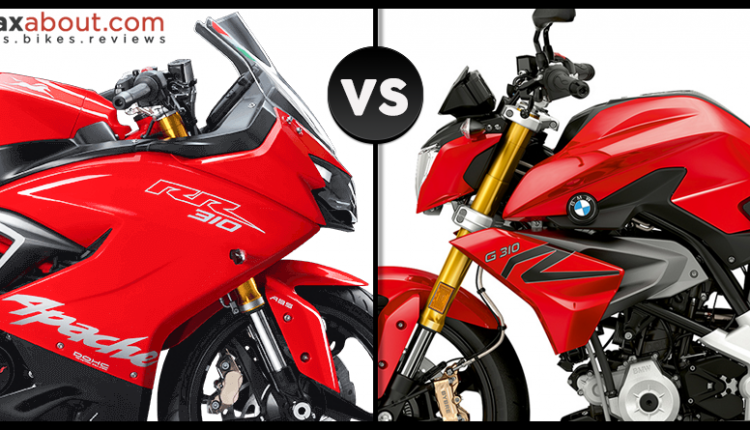 The difference in prices (INR 1 lakh approx) make both the bikes good for two different segments of buyers, one of which will run for practicality and other for the brand name. The difference in the list of components is smaller than the price charged for switching one into the other. 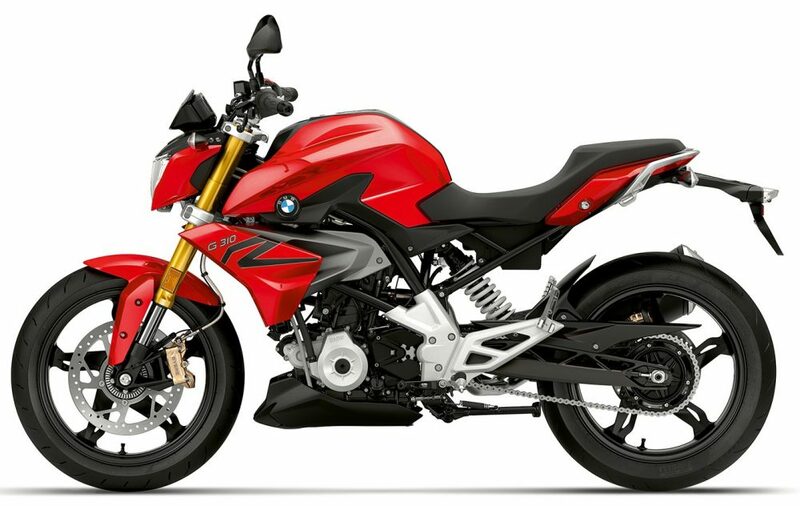 BMW G310R is powered by a 313cc, single cylinder, liquid cooled and fuel injected engine, producing 34 HP and 28 Nm of torque. On the other hand, Apache RR 310 produces the same horsepower but, gets a reduction in torque by 0.7Nm. The full faired Apache is heavier by 11kg, all thanks to added equipment and fairing on the motorcycle. 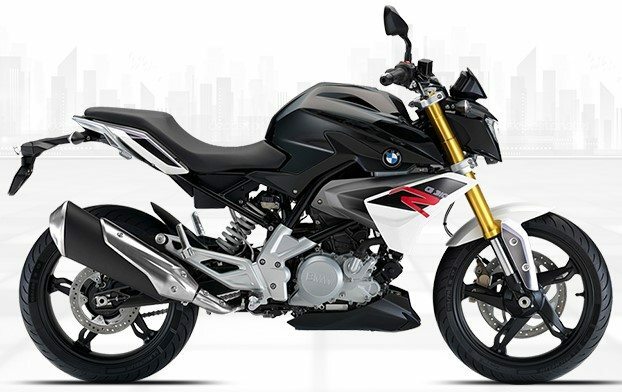 BMW G310R comes with a different instrument console and also brings standard handlebar and seating into action. Apache RR310 comes with clip-on handlebar and split seat for a sportier feel. Both the bikes are available with an identical frame, fuel tank, brakes and suspension components. TVS offers bi-LED headlights on the Apache, making it more practical in comparison to the halogen headlight on the G310R. Apache RR 310 brings better top speed, lower 0-100 kph number and similar mileage figure to the BMW roadster. 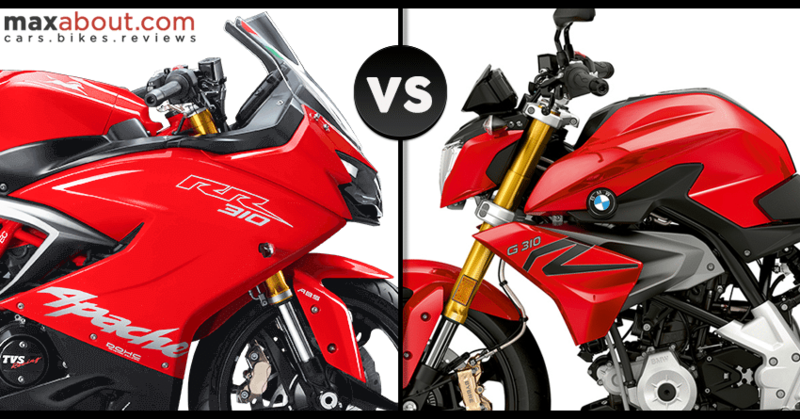 Both the bikes are available with 110mm front and 150mm rear tires, wrapped around similar alloy wheel design. They even share the exhaust with each other. TVS Apache RR 310 is a far better option if buyers are not concerned about the brand value associated with their motorcycle, saving a lot of money and still bringing more fun into your life.